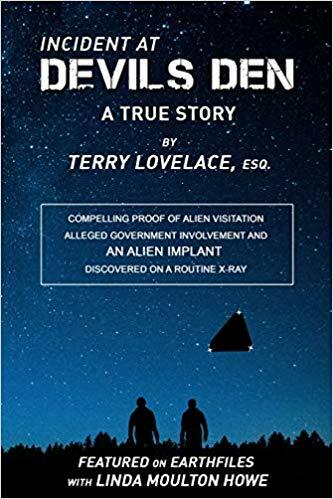 is a retired lawyer and former Assistant Attorney General turned author who wrote the book "Incident at Devils Den, a true story ..." Terry has been visited by extraterrestrial visitors for much of his life and has compelling proof they are here! Terry Lovelace was born in East St. Louis, Illinois. 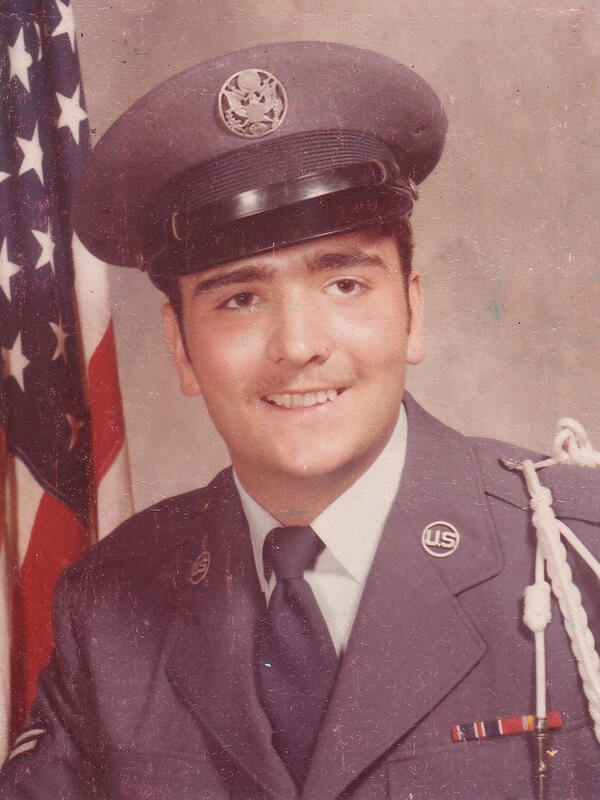 After high school he enlisted in the USAF where he served as a Medic for six years. After military service he moved to Michigan to attend law school. 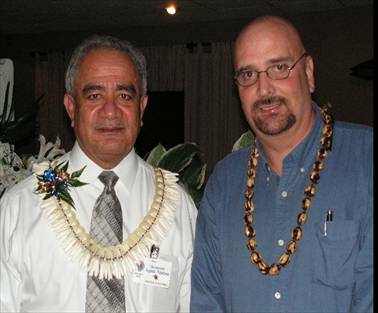 He worked in private practice until he entered public service as an Assistant Attorney General for the U.S. Territory of American Samoa in the South Pacific. He finished his legal career in 2011 as State’s Attorney for Vermont’s Board of Medical Practice. He and his wife Sheila live in Dallas near their two adult children and grandchildren. Terry and a friend went on a wilderness camping trip to photograph eagles in 1977. They set-up a campsite in a remote area of an Arkansas State Park known as Devils Den. Late on the evening of their first night in the forest they saw three points of light sitting low on the Western horizon. As they watched the points of light abruptly moved. They were in a triangular configuration and the points stayed equidistant to one another as it climbed into the night sky. It was clear this was a single object and not three independent points of light moving in unison. As it ascended into the night sky the points of light spread apart as it grew larger. What happened that night changed their lives. The entire story is told in the 2018 Amazon #1 Bestseller, INCIDENT AT DEVILS DEN, A TRUE STORY …” The book includes the X-ray from 2012 that discovered an unexplainable object about the size of a fingernail embedded in muscle tissue. You don’t need a medical degree to see it. The story continues. Terry’s been featured on Mysterious Universe on YouTube. 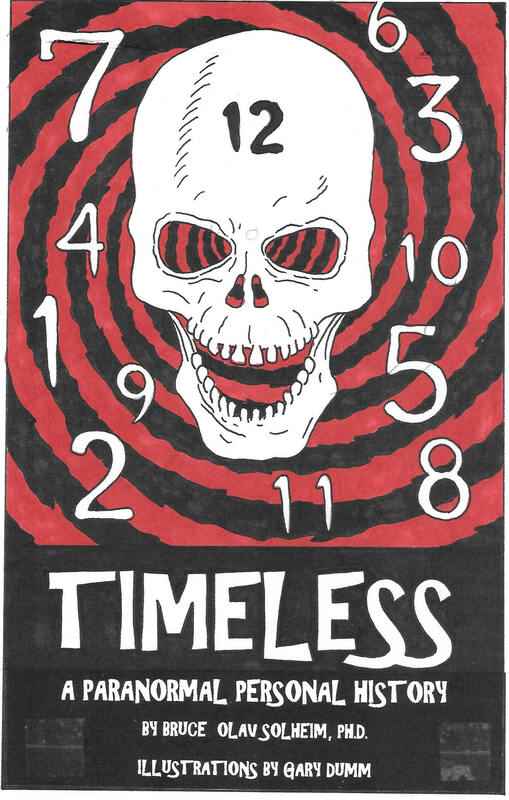 He’s made guest appearances on Coast to Coast AM with George Noory, Fade to Black with Jimmy Church, Twin Souls from the United Kingdom with Philip and Ronnie Kinsella and more than a dozen others. 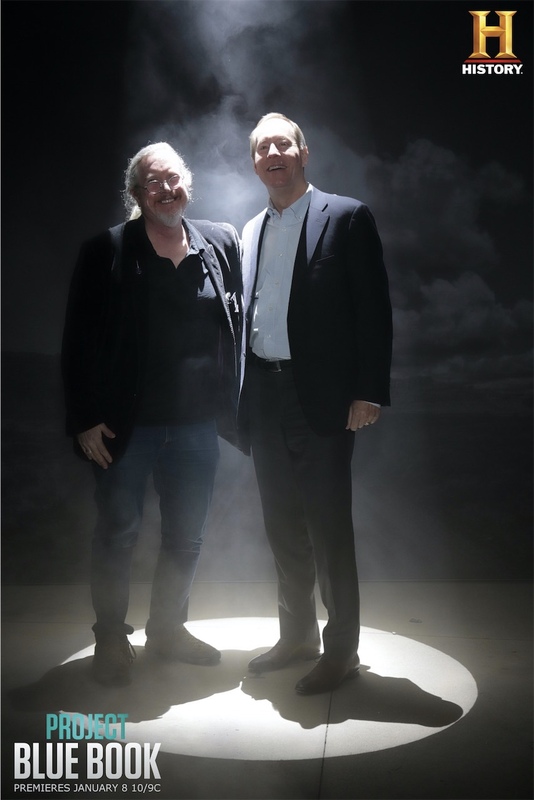 He spoke publicly at an event in Houston in 2017 and was a panel member with Travis Walton and Derrel Sims for a group discussion on the topic of alien abduction. Terry attends Roswell’s Annual UFO Convention in New Mexico every July 4th. Terry’s second book released on Amazon is titled, I WAS ABDUCTED BY ALIENS … any questions? As a science writer for the “ask-me” website, Quora.com, Terry answered over 650 questions about the alien abduction phenomena, UFOs, hypotheticals and questions regarding the law and social issues. It’s a compilation of the best questions ever asked. 2. "Right Click" on DATE then select "Save Target As" (or similar i.e. 'Save Link As' etc,) and a copy of the show will download to your device which you can then play anytime. has been welcomed deep into the UFO community after having his own first-hand encounter with something not of this world. 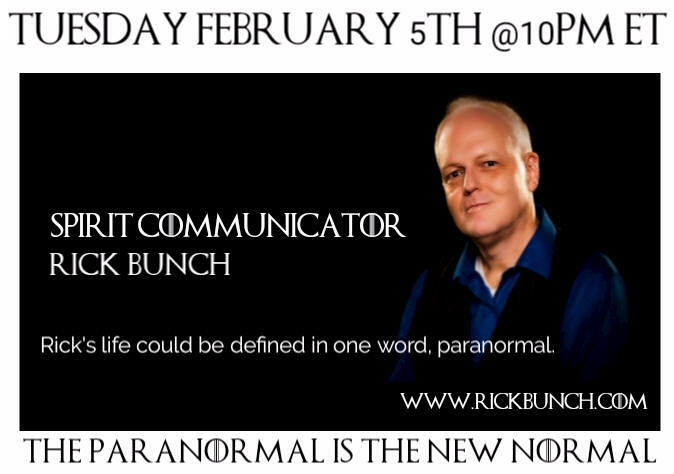 He has now begun speaking publicly and has been a featured guest on over 15 UFO radio talk shows. He comes to ArtistFirst to introduce guests who have been on-board alien craft, and have had direct contact with Extraterrestrial beings. Kevin will introduce us to many Alien/Human Hybrids who are currently on this planet. Find out how and why they are here to help humanity during this historic period of awakening. Pyramids on Mars is the embodiment of who I am. I have always had a passion for UFO’s, Extra-terrestrials. I have spent over 20 years researching to understand why they are here. I wanted to combine my passion of music with raising consciousness and awareness of the UFO and Extraterrestrial presence. I feel it is my calling. This calling was affirmed on August 21, 2014, when I had contact with an inter-dimensional craft of unearthly origin. 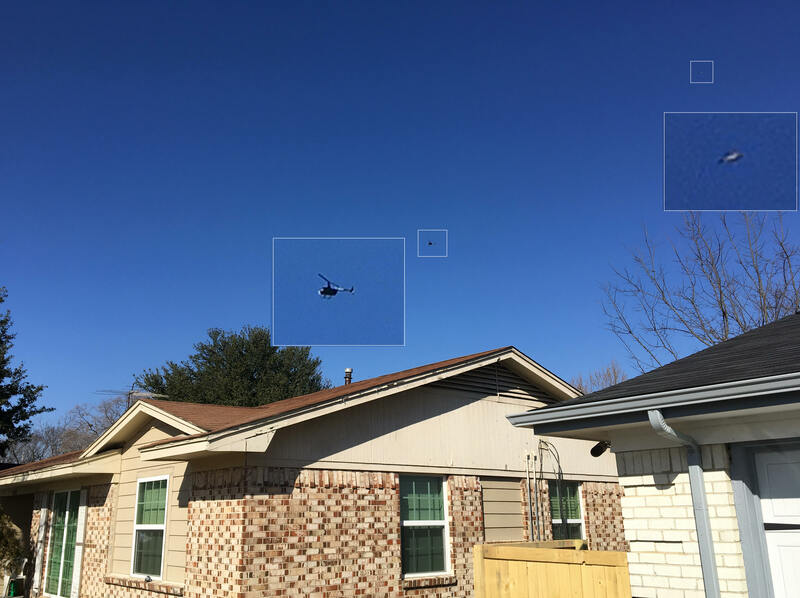 Through investigation by M.U.F.O.N., verification through local sources, and consultation with UFOlogist Grant Cameron, my sighting was authenticated. It was verified I was the only one who had contact with the craft; the beings were in direct contact with me. Since then I have been experiencing many other related incidents, like increased Extra Sensory Perception (ESP), music and symbol downloads through dreams, strange synchronicities, and recollection of missing time/possible alien abduction that occurred in the year 1999. I have made many friends in the UFO community who have first-hand encounters with Extraterrestrials or are Hybrids themselves. I now bring their stories to ArtistFirst Radio listeners. David was also a guest on the March 5, 2019 show, please see below. Graduate of the University of Vermont with a Bachelor of Science degree in business administration. 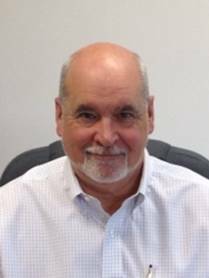 Beginning in September of 1970 served in the US Army, as field artillery officer and is presently VP of Luscombe Engineering, a Silicon-Valley based manufacturer’s representative company. Joined MUFON, the Mutual UFO Network, in 1991 and has held the following positions: Field investigator, Training Coordinator for field investigators, the Assistant State Director in Northern California, Chairman of the A.E.R.C. (Abduction Experiencer Research Committee), and team leader of the A.R.T. (Abduction Response Team) and presented at the MUFON Symposium in Denver. Also, during this time, became a facilitator for an abduction support group in San Jose California and in 1994 co-founded OPUS the Organization for Paranormal Understanding and Support, ( www.opusnetwork.org ). Appeared on Coast to Coast AM with George Knapp, Midnight in the Desert with Heather Wade, Open Minds Radio with Alejandro Rojas, UFONAUT Radio with Jesse Randolph, Erica Lukes and various local public access TV productions. 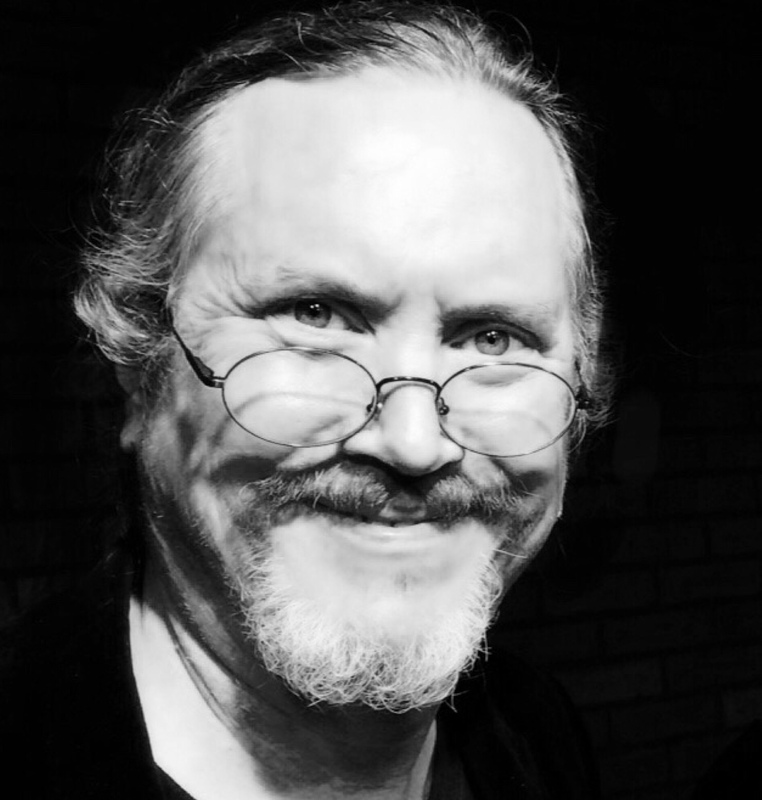 a native of California, is MUFON’s Southern California Chief Investigator, Assistant State Director, and a member of MUFON’s ExperiencerResearch Team.Earl has personally closed over 400 UFO cases, having his UFO cases featured by San Diego’s NEWS 8, by Buzzfeed, in The MUFON Journal, as well as in MUFON’s 2018 Edition of ‘UFO Cases Of Interest’.Earl is a working Nurse, as well as a professional songwriter and musician. The world’s leading expert on alien abductions. His 38+ years of field research has focused on physical evidence, and led to his groundbreaking discoveries of alien implants and alien fluorescence. As a former military police officer and CIA operative, Sims has a unique insight to the alien organization which he believes functions similarly to an intelligence agency. 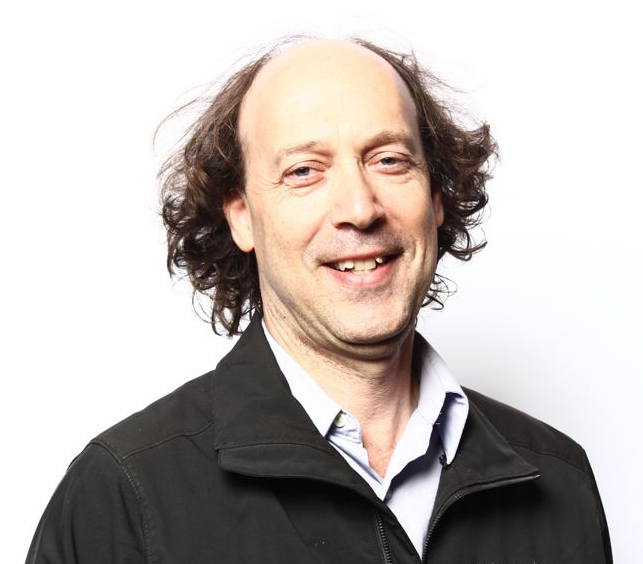 is the identical twin brother to Philip and has written numerous books, mainly children’s and science fiction. 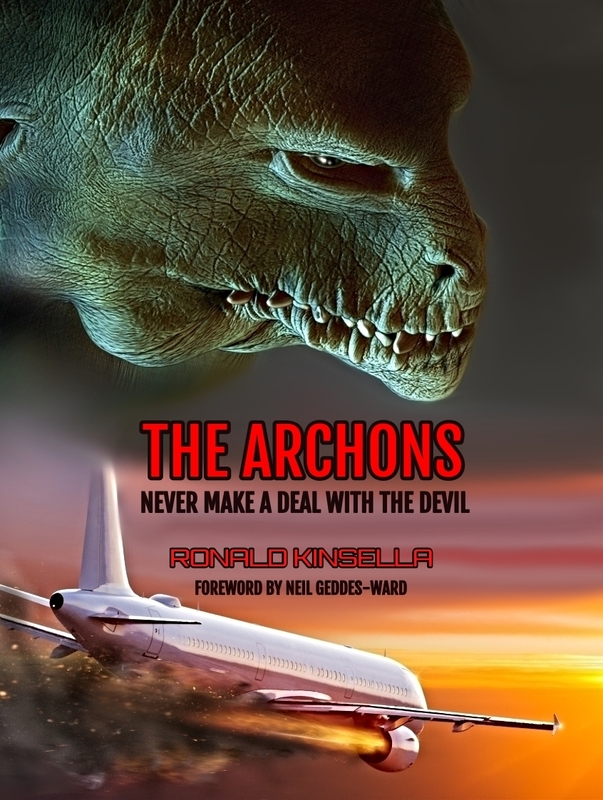 He is set to release an adult horror/sci-fi novel in January called ‘THE ARCHONS’ based on an evil force, here on Earth, and of which is hell-bent on orchestrating Lucifer’s revenge upon the Godhead. He is also an artist, having moved to the digital media and of which he uses Zbrush to sculpt his monsters. He also co-hosts a radio show, ‘TWIN SOULS’ with his brother, part of The Paranormal UK Radio Network which is international. 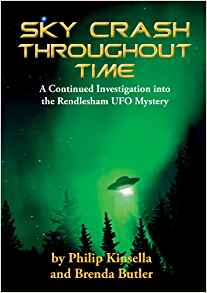 is the author of numerous books; most notably 'SKY CRASH THROUGHOUT TIME' (Capall Bann Publishing, Ltd), which he co-wrote with Brenda Butler and who was also the first researcher on the Rendlesham UFO event which happened in Suffolk, England in 1980. 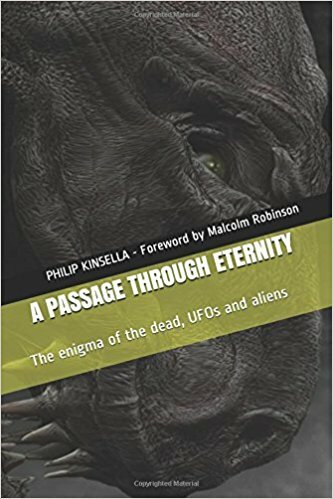 His new book 'A PASSAGE THROUGH ETERNITY - The Enigma of the Dead, UFOs & Aliens' (Amazon), is an exploration of his theoretical work concerning psychic phenomena and the alien abduction program where he has formulated a hypothesis with regards to what the Greys are and where they come from. Philip also won the British Mediumship Award in Portsmouth in 2008 and has gone one to prove evidence of life-after-death. This has enabled him to draw links with regards to the UFO problem and us as sentient, reproductive beings. He has also appeared on National TV, radio and has written many articles on the UFO subject. He, along with his twin brother, Ronald, also host a radio program 'Twin Souls' which airs in England and the USA, and which is part of the Paranormal UK Radio Network. He is currently working on another book: 'Guardians of the Dead' which he hopes to have published by the middle of 2019. Special Guest: Simeon Hein, Ph. D.
Simeon Hein received his Ph. 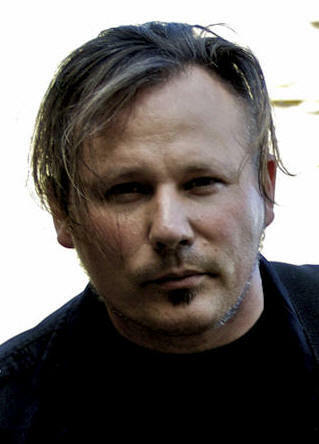 D. in sociology from Washington State University in 1993 and is the author of Opening Minds: A Journey of Extraordinary Encounters, Crop Circles, and Resonance (Mount Baldy Press, Inc., 2002). His dissertation focused on the role of technology in social and economic change, specifically how technology can destroy information and interfere with natural evolutionary processes. A former sociology teacher, he now runs the non-profit Institute for Resonance and the publishing company Mount Baldy Press, Inc. in Boulder, CO. He specializes in instructing people in the art of Resonant Viewing, Hyper Intuition, Human Fusion and also leads people on crop circle tours. He first learned remote viewing at the Farsight Institute in Atlanta in 1996 and has also studied with government-trained viewers. His blog, which is devoted to the study of subtle-energy sciences, is www.NewCrystalMind.com . 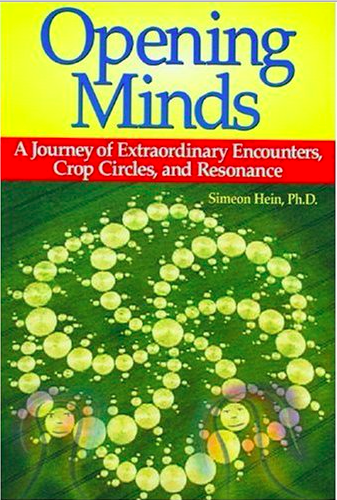 Since the publication of Opening Minds, Dr. Hein has participated in more than 300 radio and TV interviews. His most recent works are Planetary Intelligence: 101 Easy Steps to Energy, Well-Being, and Natural Insight and Black Swan Ghosts: A sociologist encounters witnesses to unexplained aerial craft, their occupants, and other elements of the multi-verse. Rozanne grew up in rural New Jersey, the daughter and granddaughter of gifted psychics. So, no one was surprised when Rozanne demonstrated psychic abilities from the age three. Rozanne was fortunate to be raised in a loving family that understood her abilities and encouraged her to develop skills. This was in a less enlightened time. At the age of six Rozanne knew details of the Kennedy assassination she had no way know or even understand. She kept her abilities private and covertly used them to help others on occasion. As an adult she spent a lifetime using her skills to help others. 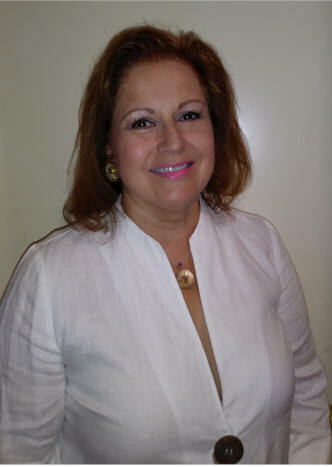 Rozanne was recently the subject of a documentary film, Psychic Mysteries, demonstrating her ability to illuminate past secrets and predict future events. Today, Rozanne runs her own businesses as well as providing services to her growing client base. For further information, or to book an interview or speak with her directly, contact her at hallsofshambala@gmail.com or 713-254-8652. 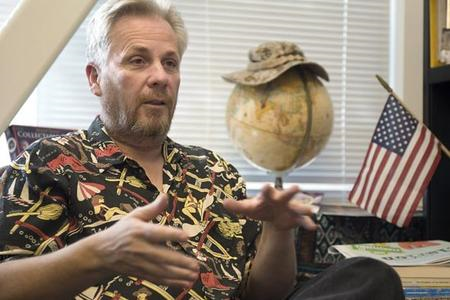 Dr. Bruce founded the Veterans Program at Citrus College and co-founded, with Manuel Martinez and Ginger De Villa-Rose, the Boots to Books transition course—the first college course in the United States designed specifically for recently returned veterans. He has published five books and has written seven plays, two of which have been produced.